Update: The game is now available! You can download it here and see my review here and my walkthrough guide here. 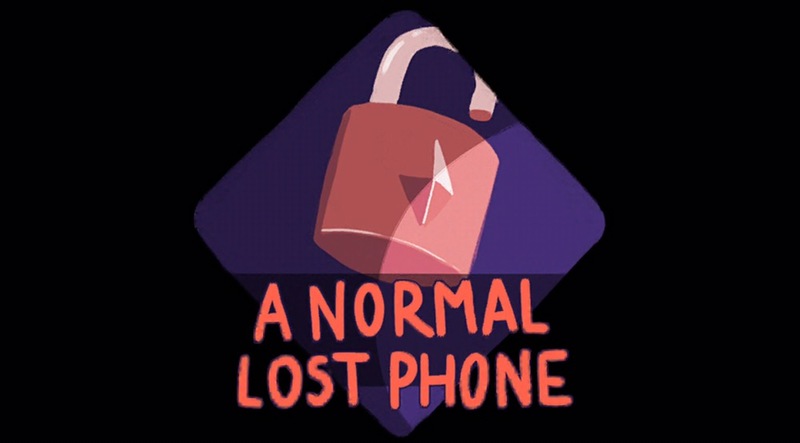 I just finished playing the upcoming game by Accidental Queens called A Normal Lost Phone. It was originally made as part of a game jam and then expanded into a commercial release. I didn’t play the original, so I can’t speak to how much has been added. But the final version is a well-written game with subject matter not often seen in games, especially on the App Store. I don’t want to say too much right now since I’m working on a full review, but I will say that it’s worth playing if you’re a fan of games that mimic a smartphone, such as Replica, Mr. Robot:1.51exfiltrati0n.ipa, or Sara is Missing. As the name suggests, you find a smartphone and rummage through its contents to piece together the life of the owner. It’s not a real-time game, so you don’t have to wait for someone to text you like you do in the Mr. Robot game. It also has far fewer puzzles than Replica does, but what it lacks there it makes up in story. There’s a lot to read through in this game, but I’ll talk more about that in my review. I made a little preview video that doesn’t spoil any of the main storyline, if you want to see what it’s like. A Normal Lost Phone releases on January 26th, 2017, on iOS, Android and Steam.